This name proposes about material that is used in order to stop a car’s wheel. It is true, in fact if you visit some of the parking lots of shopping malls, office buildings, industries or residential buildings you are sure to find these wheel stops which are installed on the ground. There are many benefits for installing these wheel stops. Preventing Damage – Wheel stops help the driver in reverse parking by not bumping into the other car that is parked right behind. 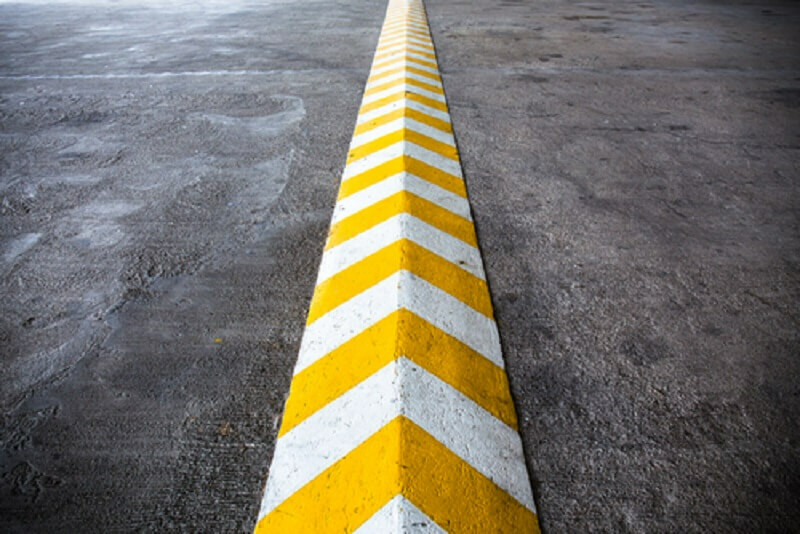 These stops do not allow the car to cross the boundary and thus helps in preventing any damage done either to your own car or the other parked car. Safety of Pedestrians – Wheel stops also help in stopping right at the spot by not causing any accidents. It helps the pedestrians to walk safely without any fear. Organized parking area – It helps in parking cars in an orderly manner. 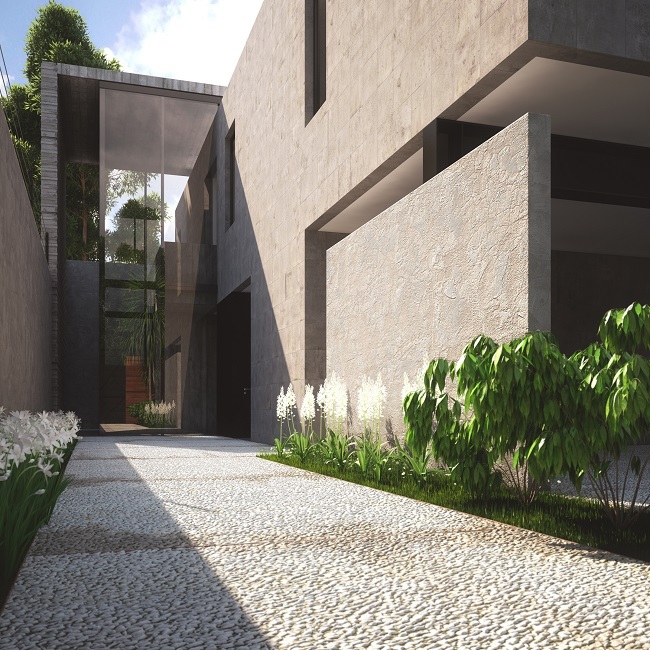 in this process the car will not block areas which are meant for pedestrians like the sidewalks and areas which are constrained like the landscape or parks. Aesthetics – These stops help in augmenting the overall look of the parking area. Proper lighting adds beauty to the stops as the reflectors used reflects colors. People appreciate having these stops in parking areas as it gives them confidence that their vehicle is safe. There are types of wheel stops that are frequently used in parking lots either indoors or outdoors. 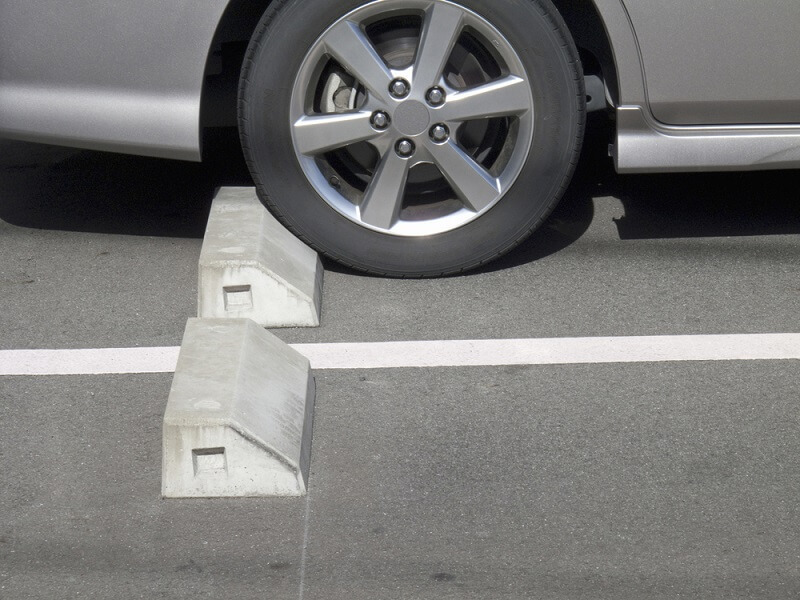 Concrete Wheel Stops: These are made out of precast concrete material and they are slightly slopped all over the corners and towards the front and the back. Durability: Concrete wheel stops when exposed to weather conditions deteriorate with time and cannot be recycled. Color: They do not come in colors; however they can be painted according to the requirement. Installation: These wheel stops are very heavy to handle and hence involve a heavy machinery to deliver the product to the location. Many labors are required to install it; hence there is a slower installation time. Cost: They are inexpensive and can be bought at a very low cost. Recycled Plastic Wheel Stops – As the name suggests these stops are made from recycled plastic materials. Durability: These wheel stops can be installed indoor as well as outdoors and they are durable, last long and easy to maintain. However, when they are exposed to extreme weather conditions like heat it can get damaged and can also melt. Color: Easily available in yellow, black and blue. They are also obtainable with yellow and white reflectors. Installation: They are light weight and can be easily installed by just one person. Cost: This is the most expensive wheel stopper. Recycled Rubber Wheel Stops – This wheel stops are made out of rubber and can be easily recycled. 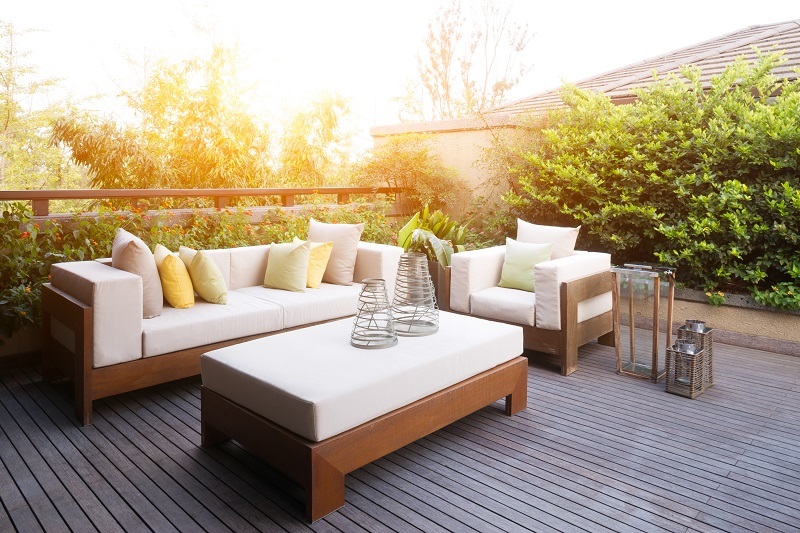 Durability: They are durable under extreme climates and can be installed indoors as well as outdoors with very little maintenance. Color: Available in yellow, black, blue, and grey. Also available with yellow and white reflectors. Installation: Easy to install and only requires one person to install. Cost: These wheel stops are less expensive than recycled plastic stops but a little expensive when compared to concrete wheel stops. Now, it’s your choice as to what type of wheel stops would you like to install in your parking lots or the next time you are in a parking lot you will surely appreciate the wheel stops that are installed.